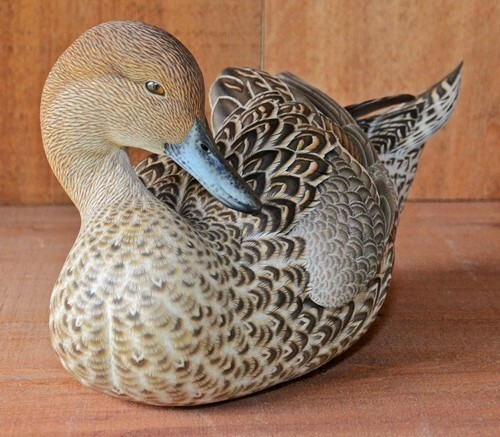 Everyone interested in decoys or carvings have always been facinated by the style and talent of the Louisiana carvers. The book listed above is a must have with information on past and present carvers of Louisiana . After reading this book by Harvey J. Lewis you will definitely see that this will become a must have book for carvers and collectors alike . ​Get your copy before they get sold out ! Louisiana is widely known for its wildfowl hunting, a pervasive part of its heritage and culture. 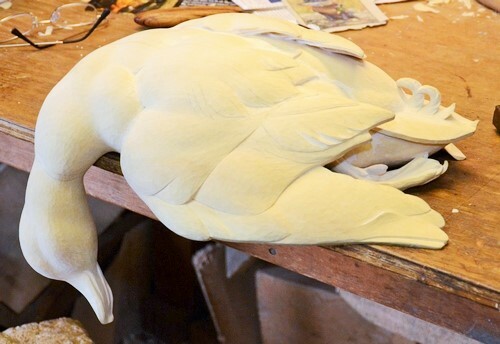 Alongside that hunting tradition there has also developed an artistic legacy carried on by Louisiana’s wildfowl decoy carvers. Though their work dates back more than one hundred years, their artistic significance was not recognized until the 1970s and 1980s, when most of the state’s “old master carvers” had died or stopped carving. 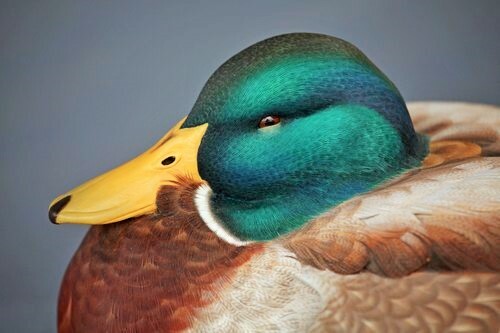 Fortunately, many of those old masters passed on their wildfowl artistry to a new generation that has since carried on the decoy carving tradition with honor and distinction. Unfortunately, this group has done so largely without the recognition it rightfully deserves. Even decorative carvers who have achieved national prominence by winning state and national competitions have received little or no local press coverage. 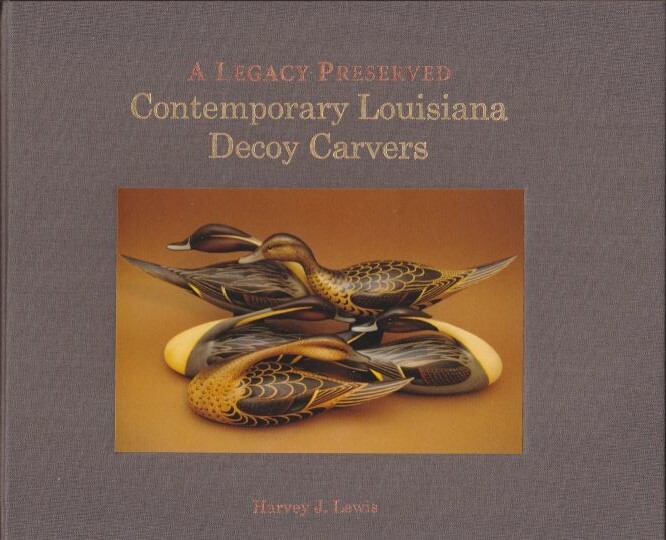 This book aims to change that by showcasing eighteen of Louisiana's finest contmporary decoy carvers and devoting chapters to the craft's history and protection. ​Harvey J. Lewis is a retired lawyer and resident of New Orleans. 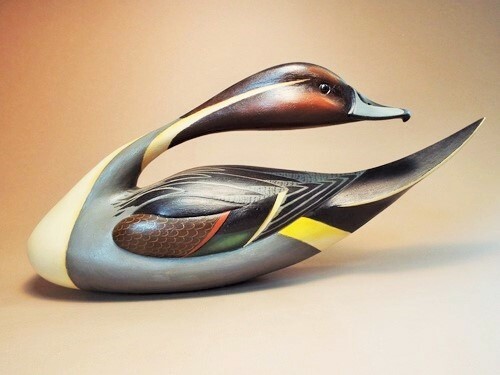 He has been a collector of both antique and contemporary decoys for over forty years. $30 each two or more or guild member the price is $25 each plus shipping cost. They can be purchased by contacting the guild on our web site LWCCG.com. Your effort in marketing the book is greatly appreciated.